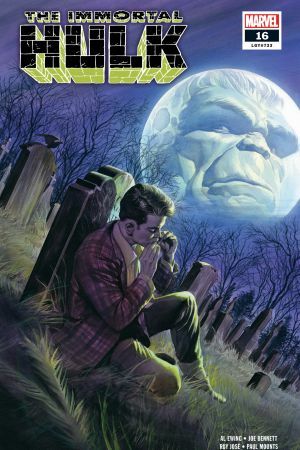 Once upon a time, Rick Jones was the Hulk’s best friend. 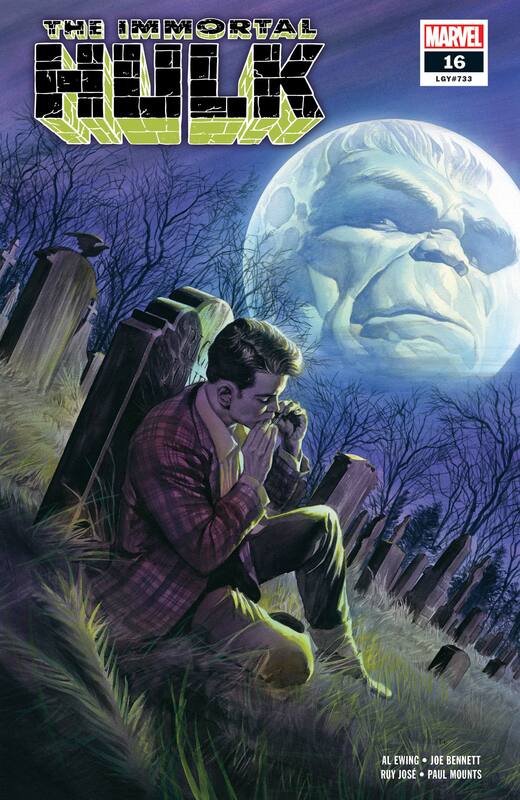 Now Rick Jones is dead - and gone. 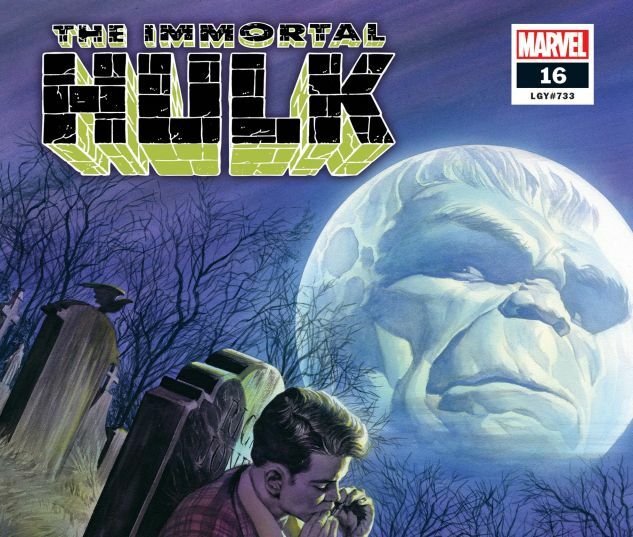 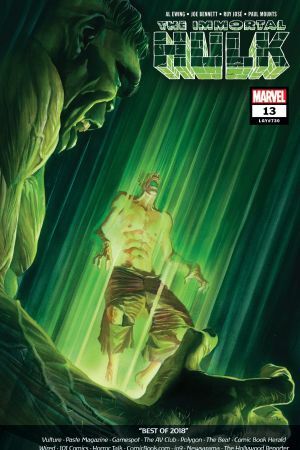 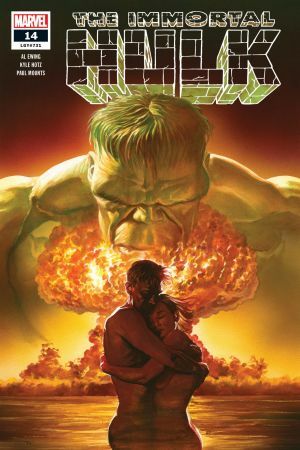 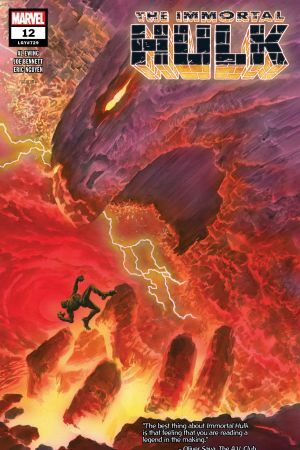 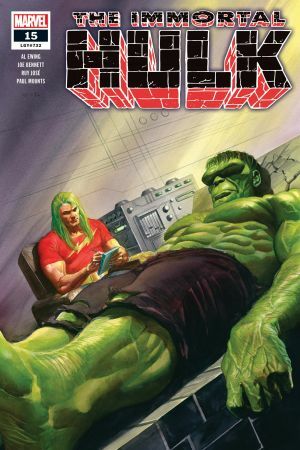 To learn why, Bruce Banner will have to face roaming gamma experiments, an assassin out for his blood and the one thing that can cage the IMMORTAL HULK.